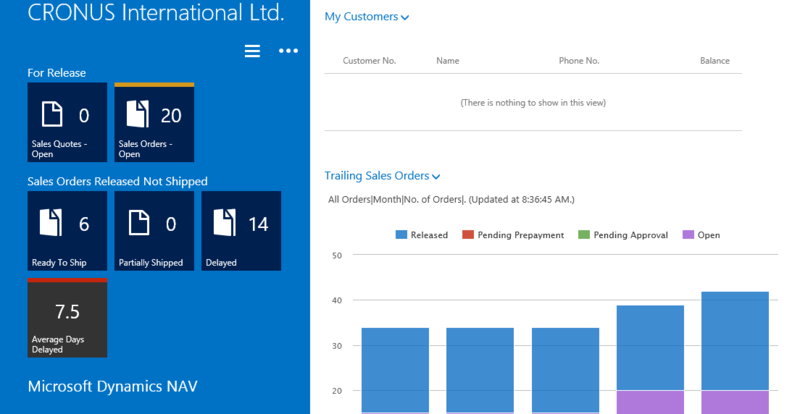 In last few months, I found a lot of information about new version of NAV – Microsoft Dynamics NAV 2015. But, all of these information are the pieces of the mosaic. In last period, I use a lot of my time for testing this new NAV version, and I can said we will get a lot of new things, especially on technically field. But, I still cannot write about all of these, because of NDA. I will try to present a few small thing, but only these who already is known and presented on some conferences by Microsoft. Microsoft introduce us with new features on tiles. Now, we can use it, not only for documents. Now, we can use them for decimal, percent and so on. We can also put it different color, depends of result in tiles. We have here some additional benefits, but about this some other time. 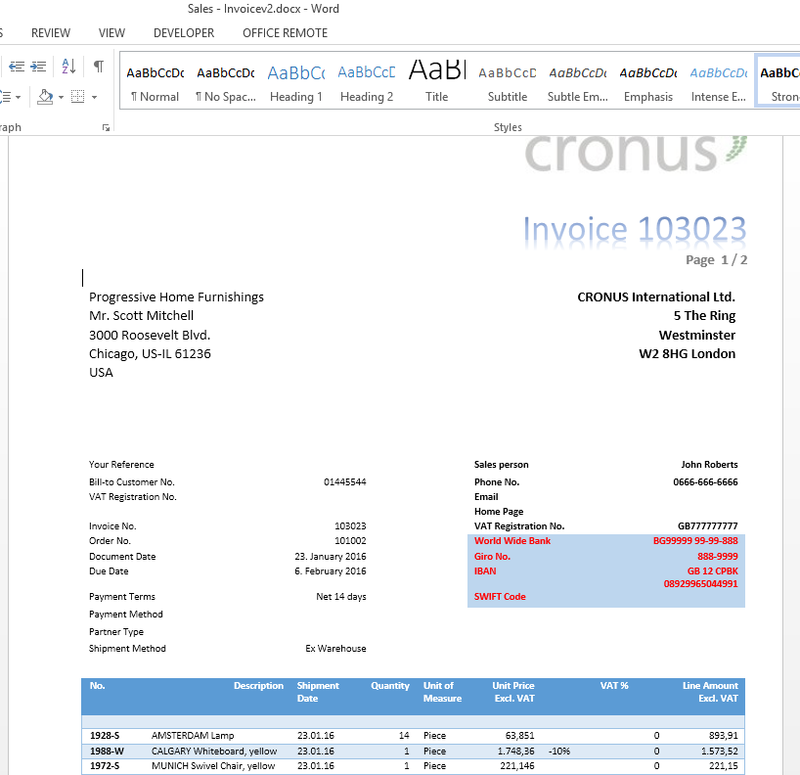 Now in Microsoft Dynamics NAV 2015, except RDLC layout, we can use Word layout also. This will be especially intended for sales documents. 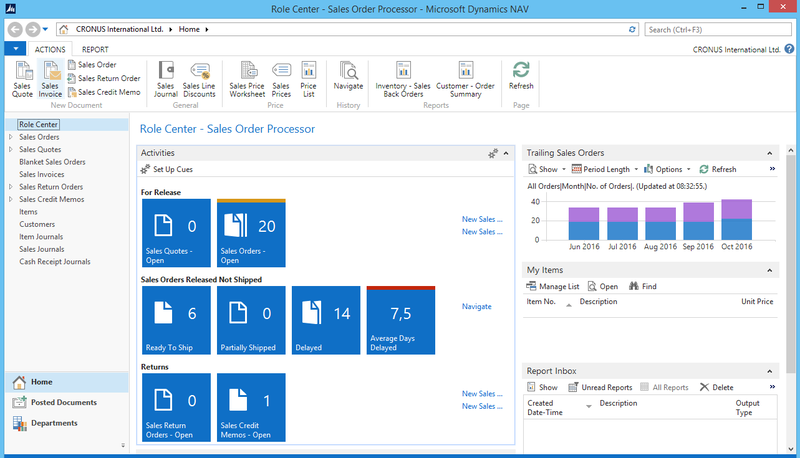 Now, it is pretty easier customizing these report layouts even by customers. Tablet client is one of the most expected features in new NAV. This is because, it can be used on Windows tablet devices, but also on iPad or Android. Generally, you will have the most of functionalities on this client, but adapted to tablets way of using. Yes, it has still more features. And you will see, this is a lot of news. But, you need to wait about a month. The most of them will be presented on Directions in San Diego and Directions EMEA in Poznan. See you there.